The Japanese never constructed purpose-built hospital ships (Byoinsen), but before and during the Pacific War, they requisitioned 19 merchant ships and had them converted. In accordance with the Geneva Convention, Japan declared these ships as hospital ships. They were painted white overall and bore large red crosses on their decks and funnels that were illuminated at night. They also bore large red crosses amidships on both their port and starboard sides. Additionally, a green band was painted around the full length of their hulls. 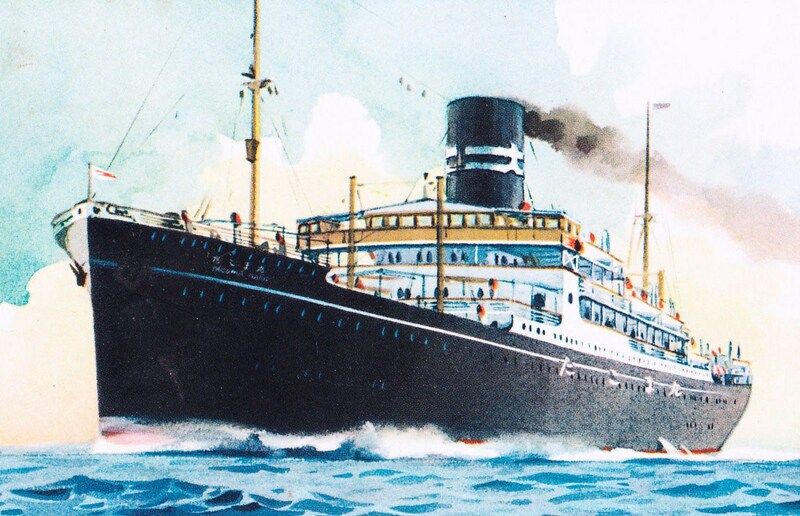 The Imperial Army operated at least 20 hospital ships, many of which, during the Sino-Japanese and Pacific Wars, served alternatively as troop transports and hospital ships. In their troop transport role, most were armed, painted overall dark grey, but some were given a camouflage pattern and from Jun '44 others were repainted in two tones of green and steamed in convoys. Bob Hackett is a military historian and researcher. Retired from the United States Air Force and later from the aerospace industry, he resides on the coast of Florida. Erich Muehlthaler is a maritime historian and researcher. He resides in Germany. Peter Cundall is a maritime historian and researcher who specializes in merchant ships. He resides in Australia.